Wrestled for 3 years at Iowa State University and won 2 NCAA titles while compiling a 181-1 record. His only defeat was his last match. Won the Gold Medal at the 1972 Olympic Games in Munich, Germany, in the Lightweight Division of Wrestling. Get this: he did not give up a single point against World-class Olympic-caliber athletes! 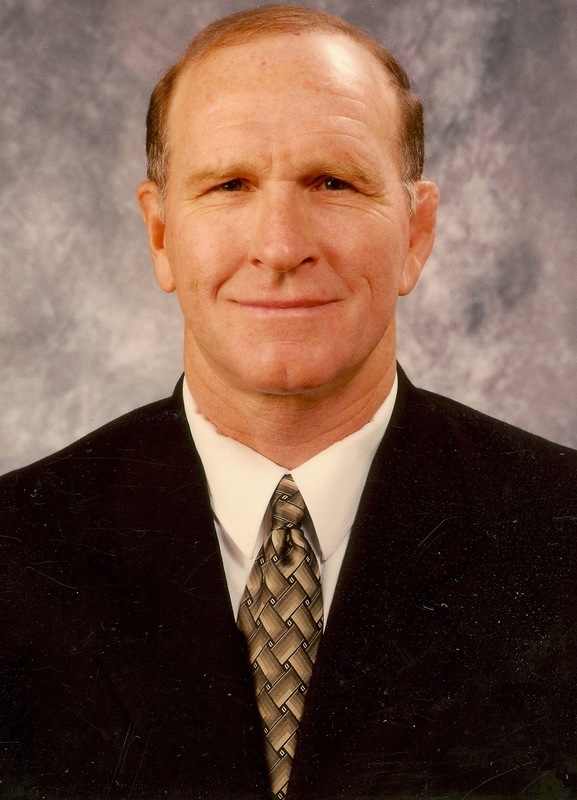 During his 21 years tenure as head coach at the University of Iowa, he won 16 NCAA team titles between 1976 and 1997. Posting a documentary in honor of Coach Gable. Enjoy!! Happy 66th Birthday Coach Gable! !